Spring has sprung and the sense of reconnection and renewal abounds. In that energetic spirit, #sparkchamber welcomes bodyworker David Stoltz. Living and working in Los Angeles, David is a Registered Craniosacral Therapist [RCST] — Craniosacral Therapy uses gentle, hands-on contact to release tensions held in the soft tissues surrounding the central nervous system — and a Certified Massage Therapist [CMT]. The distance between deep tissue bodywork and the light touch of craniosacral therapy is a long journey, about as far a leap as one can go. After years of practicing therapeutic deep-tissue bodywork, David became curious about the more gentle and energetic aspects of healing, intrigued with the idea that the body will respond and heal with a supportive, insightful touch. He embarked on a five-year course of study within the different schools of Craniosacral Therapy, culminating with the two-year program in Biodynamic Craniosacral Therapy with Body Intelligence Training in the tradition of Franklyn Sills. A foundational principle of his work is that health is never lost, no matter what the ailment. 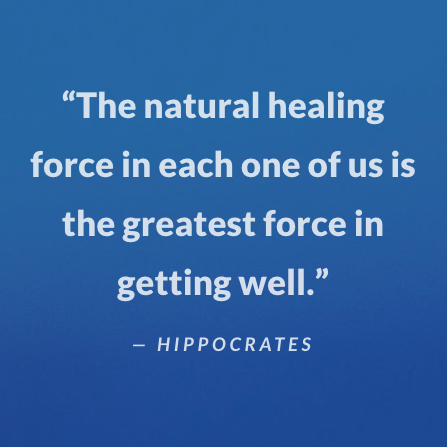 His perception of the energetic map underlying one’s basic health and symptomology enables him to identify parts of the nervous system that are not functioning optimally, then employ the “always available health” in the body to assist the system in bringing itself back into balance. BCST offers a profound approach to healing many different illnesses, but David’s passion and interest lie in working with clients with anxiety, PTSD, stress, depression, and trauma-related issues. These conditions often present as headaches, exhaustion, TMJ, hyperactivity, lethargy, insomnia, overactive mind, unexplained aches and pains stiff or sore joints to name a few. Sessions encompass the well-being of the whole being, Body, Mind, and Spirit, helping the client to find and achieve the health that exists in their body. Learn more and connect with David at his website.